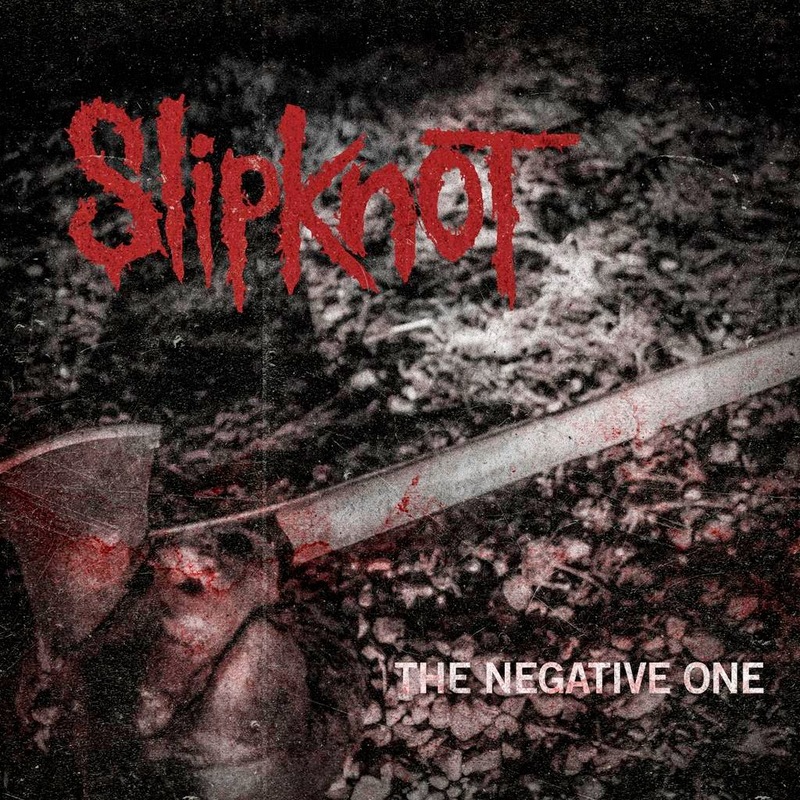 Riot Rocket: Slipknot Premiere New Track "The Negative One"
As a fellow Iowan, I feel obliged to include the Knot somewhere on this site. Slipknot has premiered their new track from their upcoming follow up to their 2008 installment, "All Hope Is Gone" entitled "The Negative One." The band has been teasing the aforementioned track via their Twitter for the past month and have finally indulged the fans in time just before the festivities for Knotfest in California. You can check out "Negative One" here.